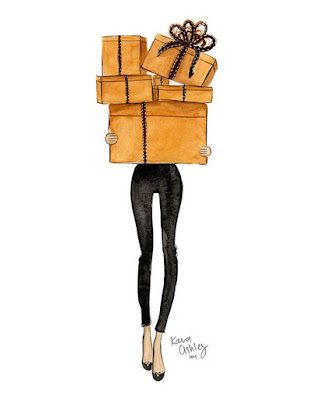 It's the biggest online shopping day of the year! I definitely need to get some Christmas Shopping done today! Below is a list of my favorite deals this year! DIFF Eyewear: Up to 70% off! Spend more- Save more! $100 + get an extra 10% off, $150 + and extra 15% off, $200+ and extra 20% off! Express: 50% off everything + Free Shipping! 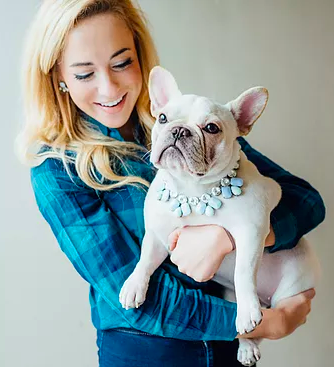 Francesca's : 35% off entire site! J.Crew Factory: 60% off Everything! 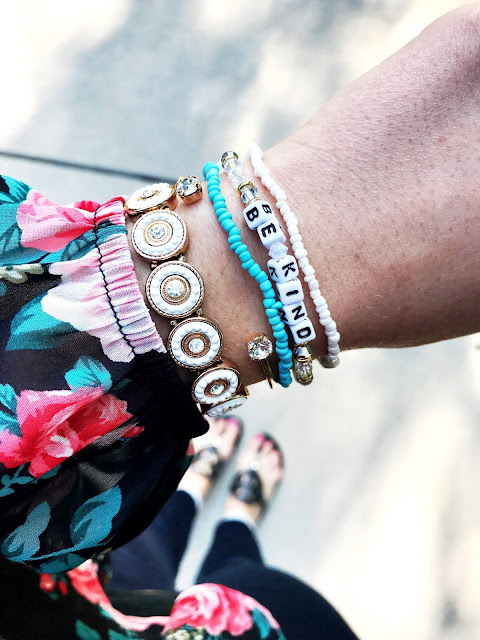 Kendra Scott: 20% off Everything Spend More- Save More! 25% off $100 or more, 30% off $200 or more! Lilly Pulitzer: Gifts with Purchase! Lisi Lerch: 30% off everything + $5 Shipping! Loft: 50% off everything + Free Shipping! Marleylilly: Cyber Monday Flash Sale! Old Navy: 50% off everything! Red Dress Boutique: 500 Doorbusters! 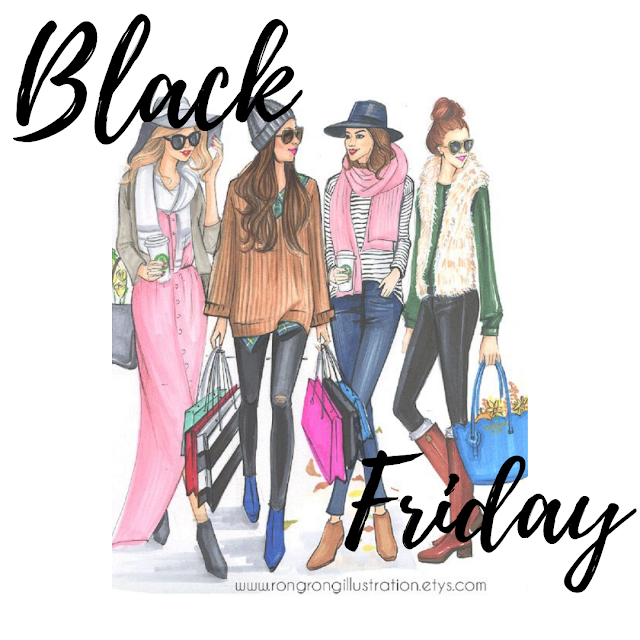 I've put together a list of some of my favorite Black Friday sales for you guys! I will continue to update it as sales come in! BaubleBar: Early Deals linked here! DIFF Eyewear: Up to 70% off all frames! MarleyLilly: Black Friday FLASH SALE linked! 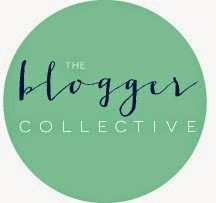 Pink Lily Boutique: Doorbusters Linked! So when did we go straight from Fall to Winter? I feel like the last few weeks the temps have significantly dropped in Pittsburgh and I'm pulling out all the thick sweaters to combat it. 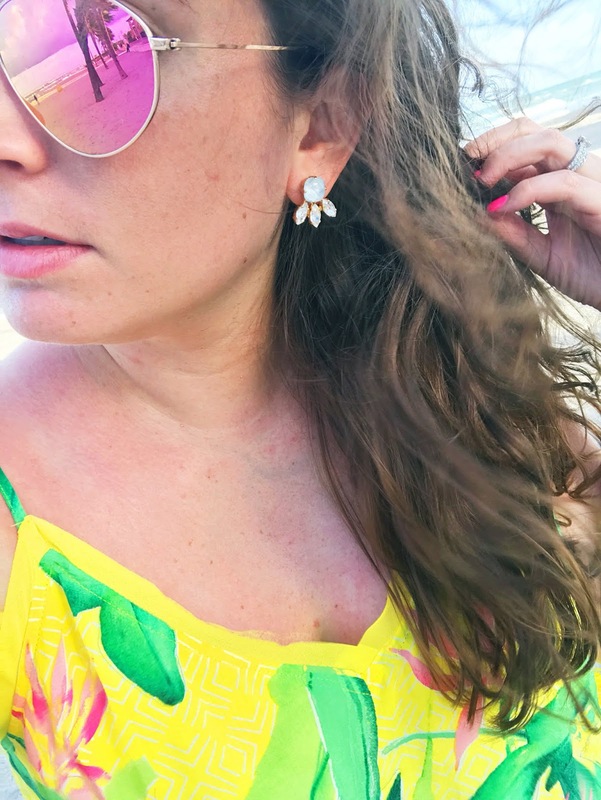 It makes me miss the warm Florida weather and I styled these beautiful earrings from TrendingAbove on the beach. I'm a big earring person because they add that extra glam to any outfit. Especially these Spike Earrings that you can wear with anything! 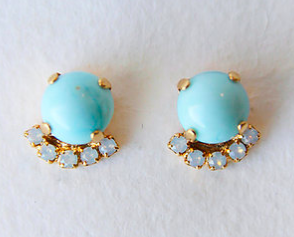 They are the perfect everyday studs, and they would be so pretty over the holiday season as well! We have a wedding this weekend, so I definitely want to bring them to wear with my dress. The best part is they come in a few different colors like soft blue, pink, crystal, and black. 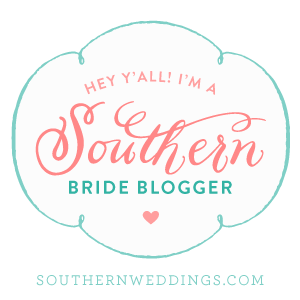 These earrings would also make the perfect bridesmaid gift for your wedding! They would go perfect with any dress, and will definitely be shown off in an updo. I love bracelets that are easy to stack with others for the perfect arm party look! So it was super fun to style their Staci Bangle with a few other bracelets I had. 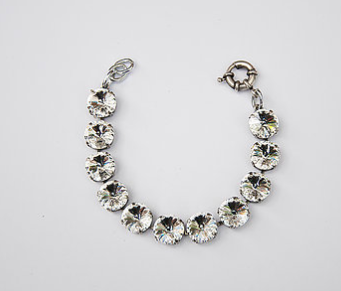 This bangle is beautiful and would also be pretty with any holiday look. The crystals are gorgeous! Here are a few other of my favorite pieces as well! I definitely recommend checking out TrendingAbove for all your holiday gift needs. They have pieces that fit all styles, and are truly timeless! Some are even in gift sets. It's always a great feeling to shop small during the holidays as well. I am a huge supporter of small businesses because you are giving back to someone's dream! Alyssa, the owner is from Pittsburgh and graduated with a degree in Architecture from Miami of Ohio (whoot whoot Ohio!) You can see how she applies her architecture background in each beautiful piece. I hope you all have a wonderful day! Be sure to following them on Instagram for all their latest arrivals! Thank you TrendingAbove for the opportunity to collaborate! All opinions are my own.